I've just realised why I like those Christmas decorations so much, they remind me of one of the designs that emerged from the arts and crafts movement. 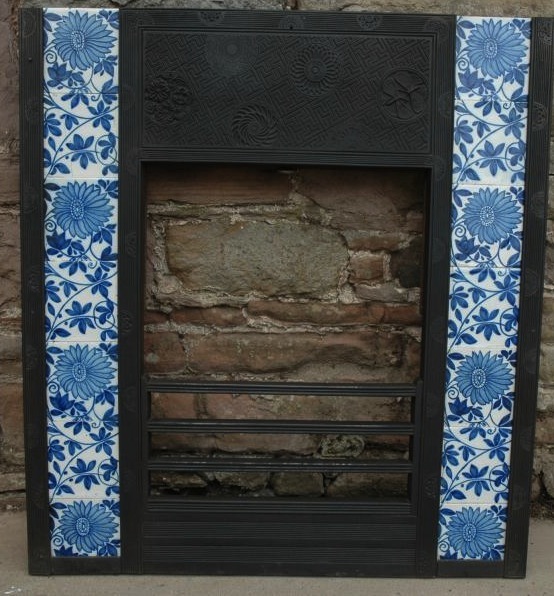 Fireplaces embedded with wooden tiles became extremely iconic in that era. I'm sure William Morris would be proud to display those Christmas ornaments.